PhilRice has recently launched two rice paddy arts featuring the images of President Rodrigo Duterte and Vice President Leni Robredo. 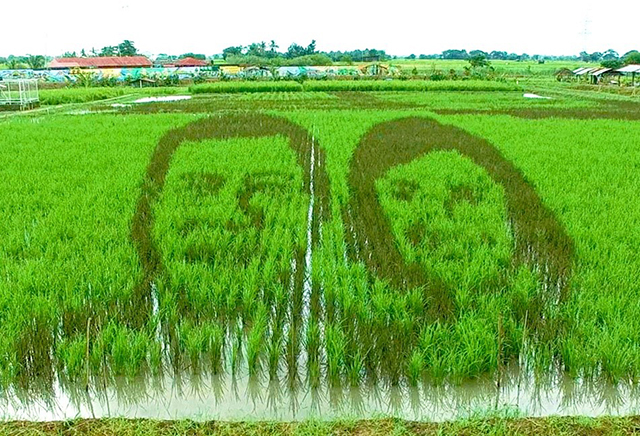 The PhilRice branch in Los Baños, Laguna has created the “Du30” rice paddy art while the FutureRice Farm at the PhilRice Central Experiment Station in Nueva Ecija featured Duterte and Robredo’s faces. This project called Rice Up Pilipinas is “a creative way to call for unity among Filipinos to become partners for change in rice farming,” said Roger F. Barroga, program lead of the FutureRice Program and PhilRice deputy executive director for administration. “Our theme conveys two messages: PhilRice’s goal of increasing rice production and achieving rice security through research and development; and ‘rising up’ the Philippines through the leadership of the two highest officials,” said Nehemiah Caballong, FutureRice Program’s ICT specialist. 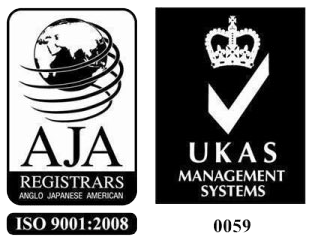 Following questions on its authenticity (edited or deliberately tainted), the developers clarified that they used the Korean variety of purple rice with dark purple leaves to show distinction from the regular green-leafed inbred variety. These varieties were manually transplanted by the research, development, and administration staff and farmers of PhilRice from the respective stations. 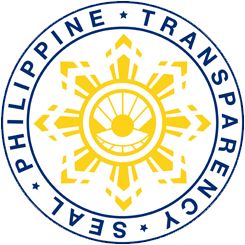 PhilRice Los Baños shared a video to prove its authenticity. Imelda Olvida, PhilRice LB’s R&D coordinator, said that this kind of art work needs creativity, hard work, and intensive planning to get a “perfect image alignment.” Senior Civil Engineering students from the University of the Philippines Los Baños (UPLB) assisted PhilRice LB in the layout plan of the paddy art. “With the many challenges the Philippine agriculture faces – climate change, rice shortage, ageing farmers, and the decreasing number of enrollees taking agriculture-related courses – the Du30 paddy art was conceptualized to gain more support for agriculture. What better way to do that than to use the image of the most popular person in the country today – the President,” Olvida said. 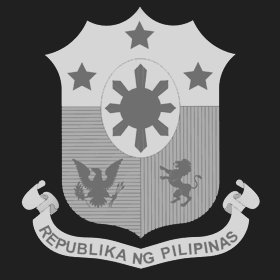 “(I) hope it can move far to inspire the Filipino farmers nowadays,” said one Facebook user. Teams from the two stations both employed a 3D anamorphosis principle, an art technique used for a distorted artwork that will only appear normal when viewed from a certain angle. This is the third paddy art project of PhilRice. Images of national hero Dr. Jose Rizal and celebrities Maine Mendoza and Alden Richards were also featured during the wet season 2015 and dry season 2016, respectively. 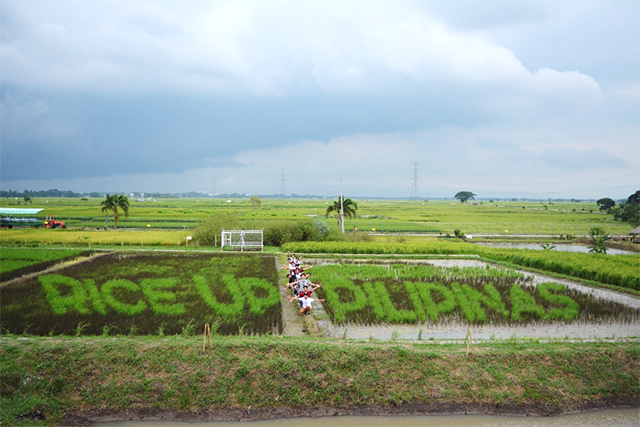 Barroga said that this innovative art project is one way to encourage the younger generation to explore rice farming. “It is not the same as before. There are new opportunities, technologies, and innovations that we think they will find interesting in rice farming. The youth are the future of rice. We invite them to come to the farm and have a different rice experience,” Barroga concluded. 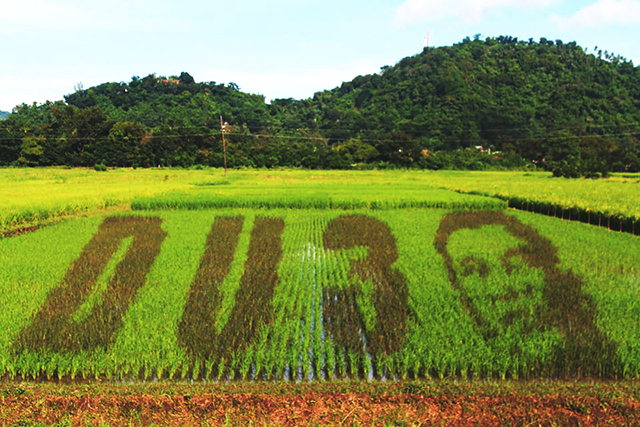 The “Du30” image is situated along the BioTech Road, inside the UPLB campus in Los Baños Laguna while the Duterte-Leni paddy art is located at the FutureRice Farm of PhilRice in the Science City of Muñoz, Nueva Ecija.